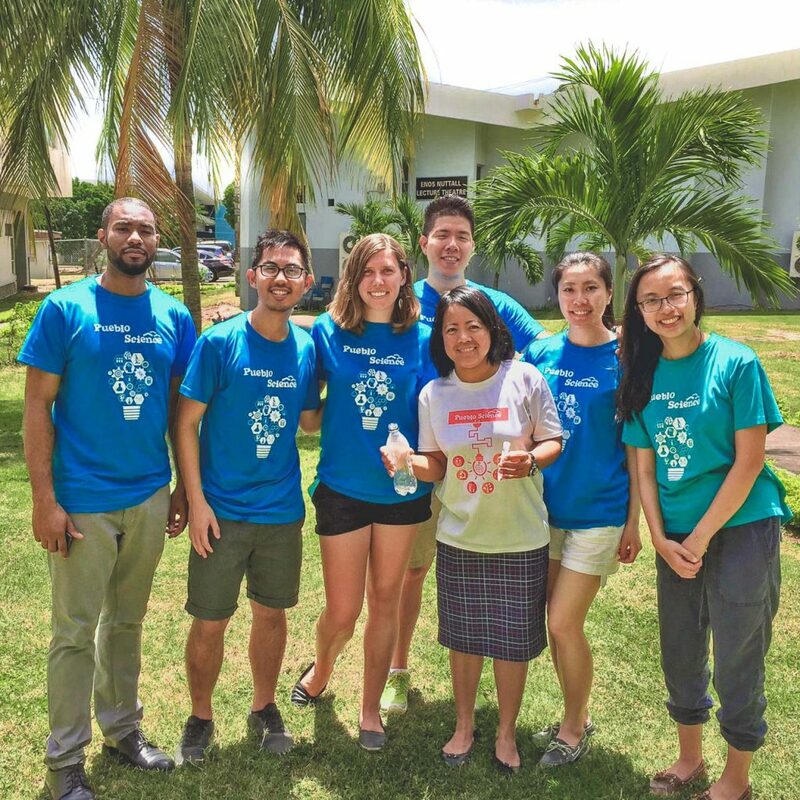 Our mission is to advance science education across the world and create lasting solutions to poverty. Founded in 2010 by scientists and engineers, Pueblo Science is a registered charity working to advance science education across the globe. 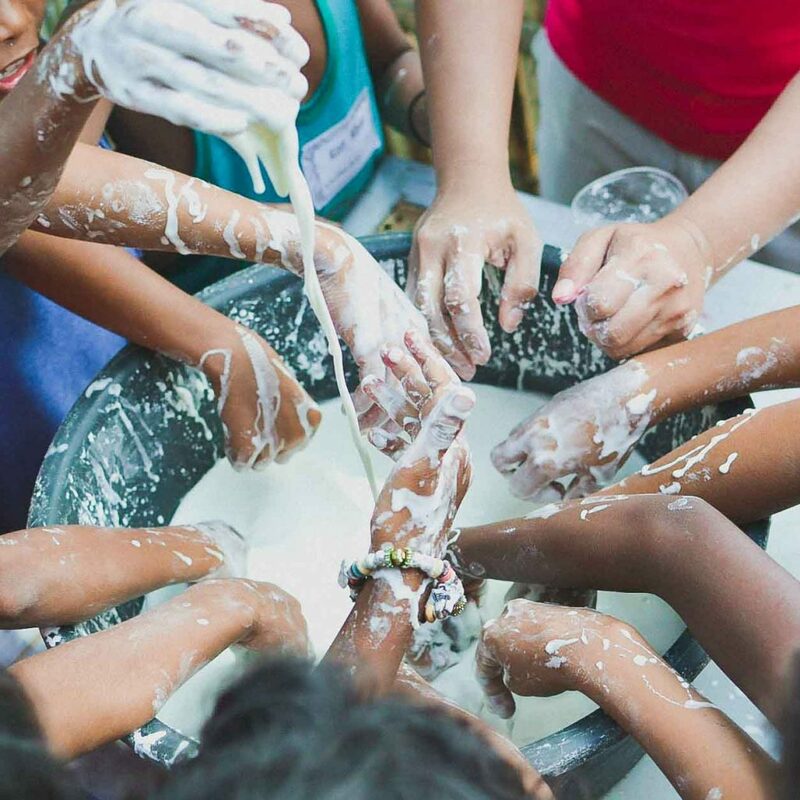 We do this by running a combination of local and international programs designed to engage children and spark their interest in science through active, hands-on learning, discovery, experimentation, and problem-solving. In low resource communities, we develop hands-on teaching kits using inexpensive, locally-available materials, we train teachers, and we collaborate with local Ministries of Education to improve science curricula. 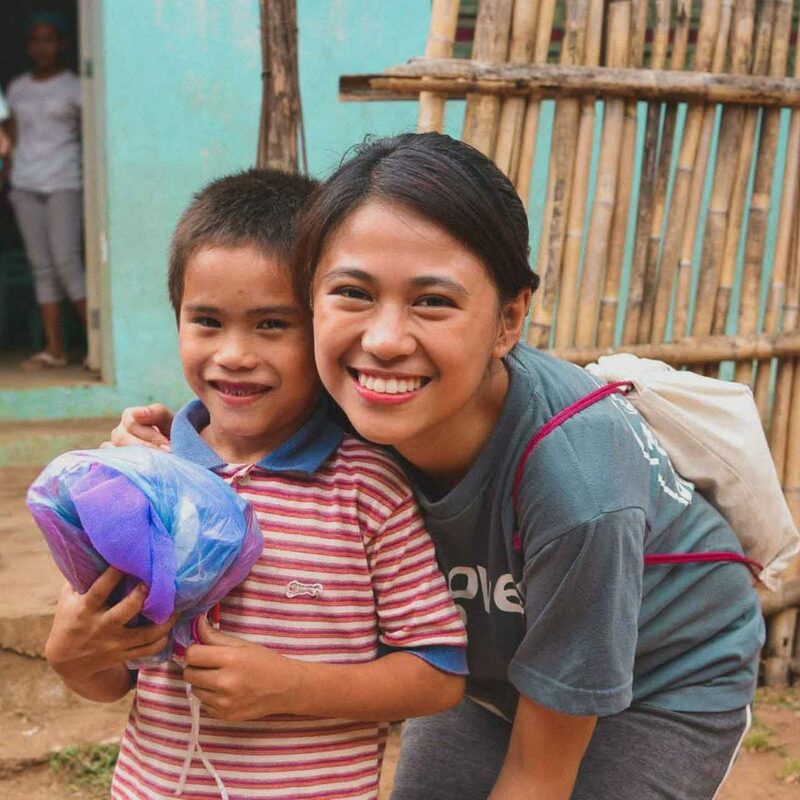 Pueblo Science founders Prof. Cynthia Goh and Dr. Mayrose Salvador both grew up in rural Philippines, where resources are limited and access to quality science education is lacking. Their pursuit of science led them to the University of Toronto, where the two of them met. Reflecting on their journeys, they recognized that improving the quality and accessibility of science education is one of the most effective and sustainable methods of advancing long-term health and prosperity in developing countries. 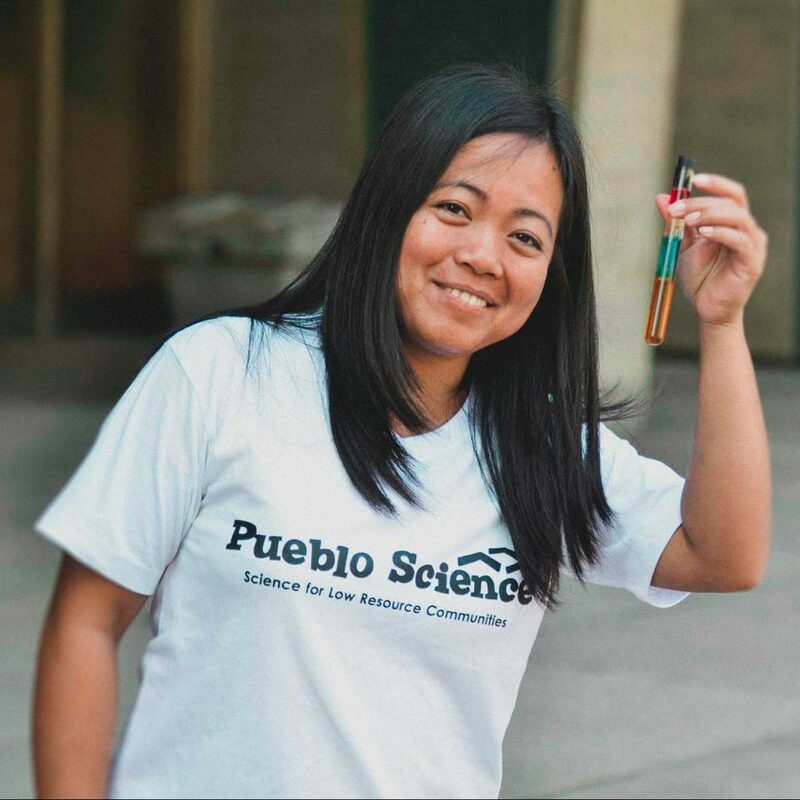 They founded Pueblo Science in 2010 to help those living in low-resource communities around the world overcome barriers to science education by empowering local teachers to engage students with hands-on scientific experiments, using 100% locally available materials.